Just another day in America. 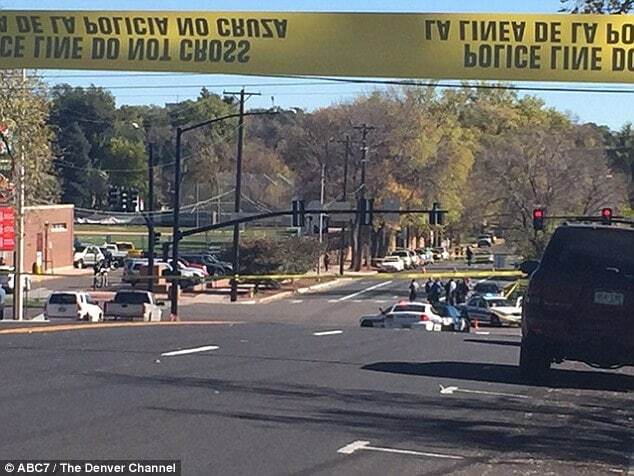 What motivated one un-named Colorado Spings gunman to go on a shooting spree? 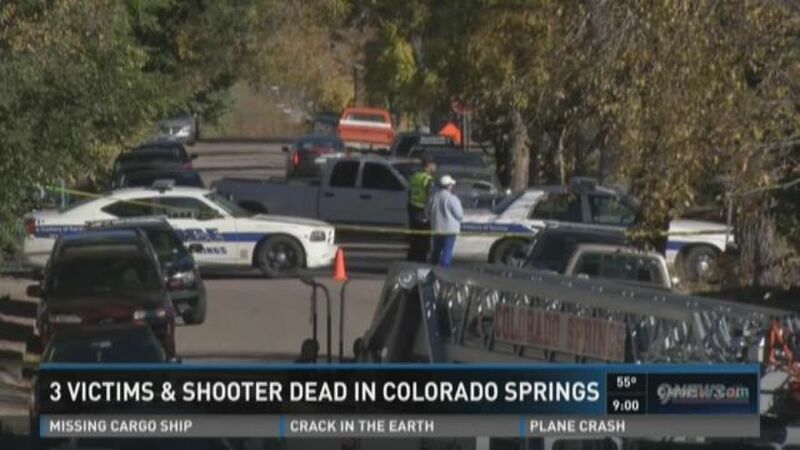 What motivated one Colorado Springs shooter? 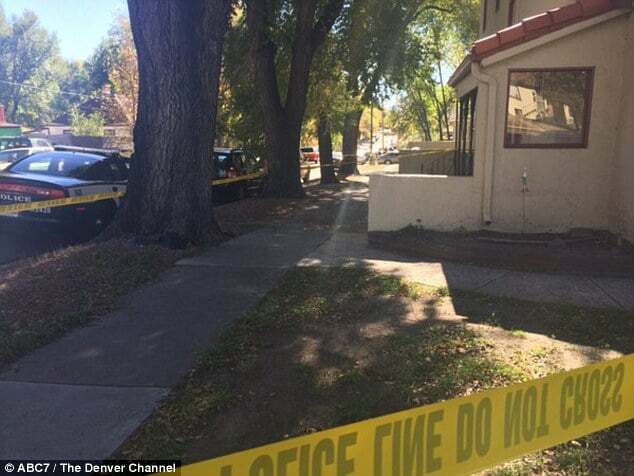 Four people are dead, including a suspected gunman after a sudden shooting spree along the streets of downtown Colorado Springs, Saturday morning in what some initially believed to be a Halloween prank. 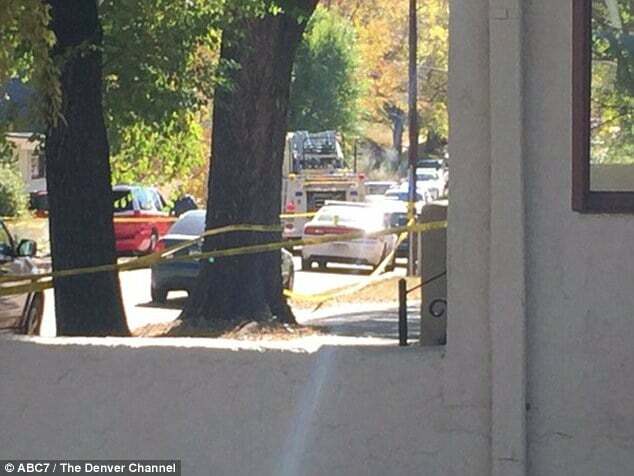 According to The Denver Post, the un named gunman shot three people before police arrived to the scene. The gunman returned fire at officers, until he was shot dead by one of them. According to the reports of one witness, the gunman, carrying a rifle, was fleeing police when he was shot. Commotion first came to the fore after witnesses described observing the gunman ‘casually’ walking down the street with a rifle told Lt. Catherine Buckley early Saturday morning at 8.45am. 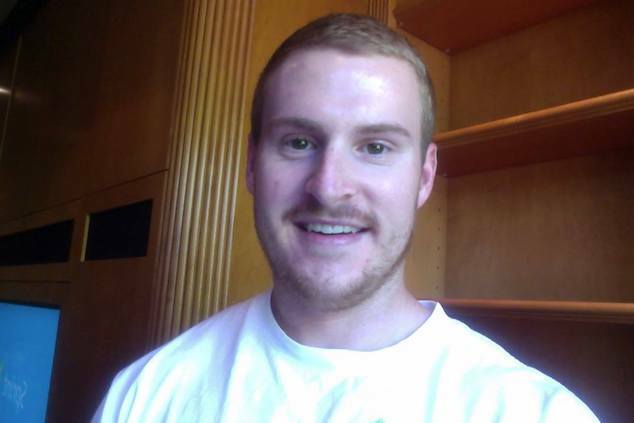 One witness, Matt Abshire, 21, told of running down the street and followed the man and calling police. It was there that Abshire told observing the gunman, wearing a green jacket and carrying a rifle turning and indiscriminately firing more rounds, hitting two women sitting on a porch at a home for women in recovery. According to a report via kktv, cops were originally called to 230 North Prospect Street at 8:45 a.m. on reports of gunshots. They found a deceased man sprawled on the side of the street next to an overturned bike, his backpack still on his back. Witnesses would tell of observing the bicyclist pleading for his life before being fatally shot. Officers also found a small fire in one of the homes on the 200 block of North Prospect, believed to be started by the gunman. A second shooting less than half a mile from the first shooting involved that of two women fatally hit. 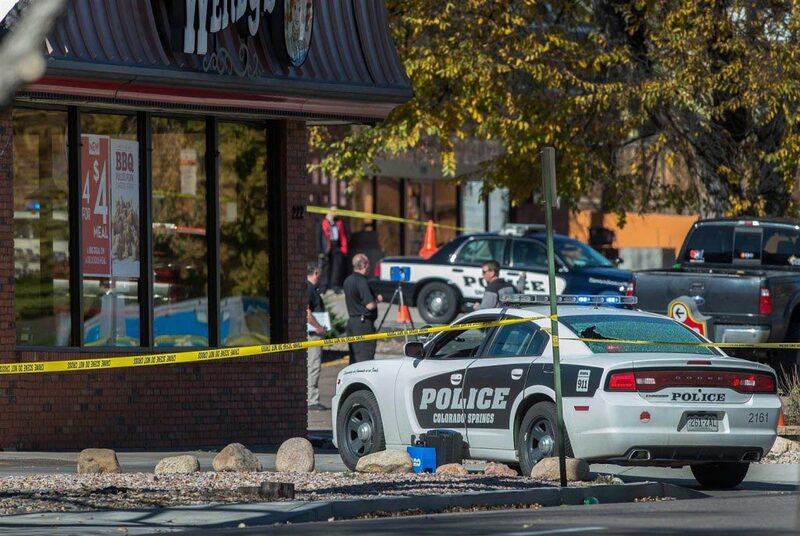 As the gunman continued ‘casually’ walking down the street, the shooting spree ended in a shootout outside a Wendy’s with police in which the gunman died. The sheriff’s office has not yet released the names of the three victims. The police department has opened an investigation into the incident, and the officers involved have been placed on administrative leave for the time being. As of yet authorities have declined to speculate as to what may have motivated the gunman.